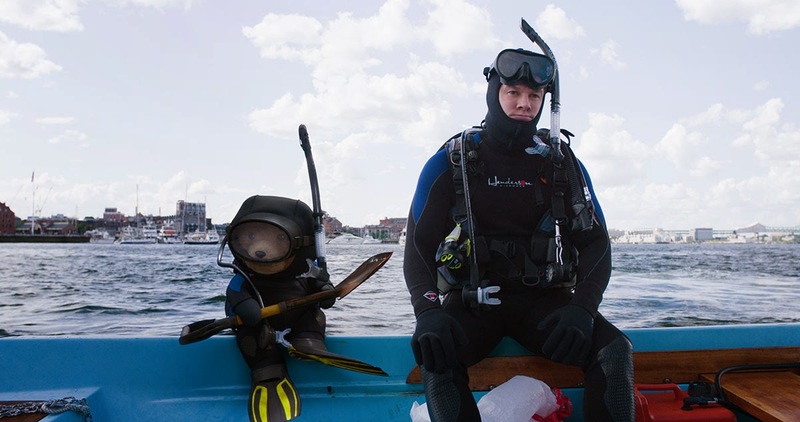 Universal Pictures has brought online a new Red Band trailer and poster for writer, director and star Seth MacFarlane’s Ted 2, both of which you can check out below! 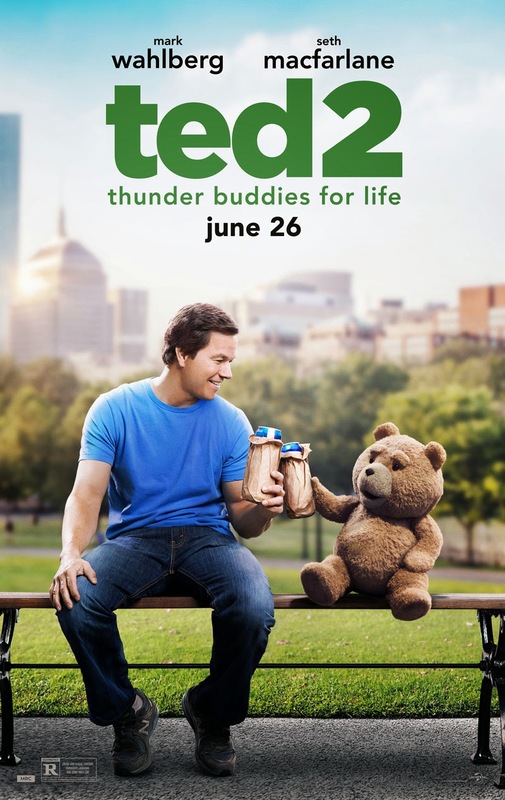 A follow-up to the highest-grossing original R-rated comedy of all time (also helmed by MacFarlane, Ted grossed more than $549 million worldwide), Ted 2 features the return of Mark Wahlberg (Transformers: Age of Extinction, Lone Survivor), this time joined by Amanda Seyfried (A Million Ways to Die in the West, Les Miserables), Morgan Freeman (The Dark Knight trilogy, Lucy), Dennis Haysbert (“24,” Dear White People) and Liam Neeson (Taken, A Walk Among The Tombstones). 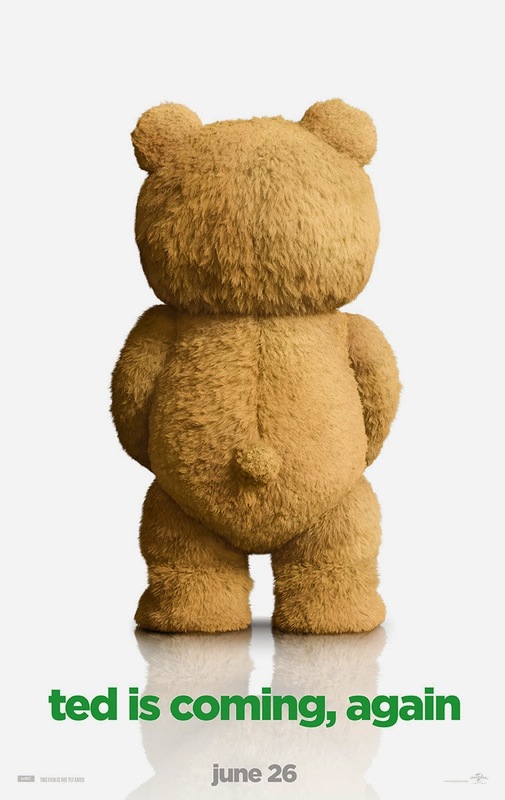 Co-written by Ted‘s Alec Sulkin & Wellesley Wild, Ted 2 is also produced by MacFarlane alongside Jason Clark, John Jacobs and Bluegrass Films’ Scott Stuber. Look for it in theaters June 26.